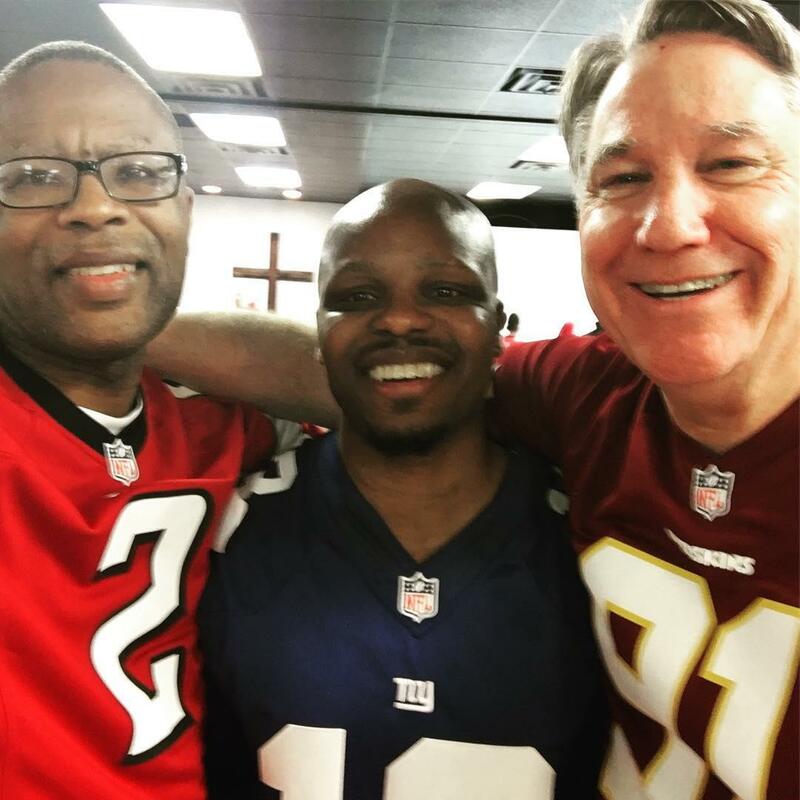 ANNANDALE, Va. — The Men's Fellowship of Capital Baptist Church held it's annual Super Bowl Breakfast on February 3 in The Warehouse. The featured presenter for the event was Steve Able, the Area Representative for the Fellowship of Christian Athletics. To view more photos, visit absolonkent.net/photogallery/#15176772766732.